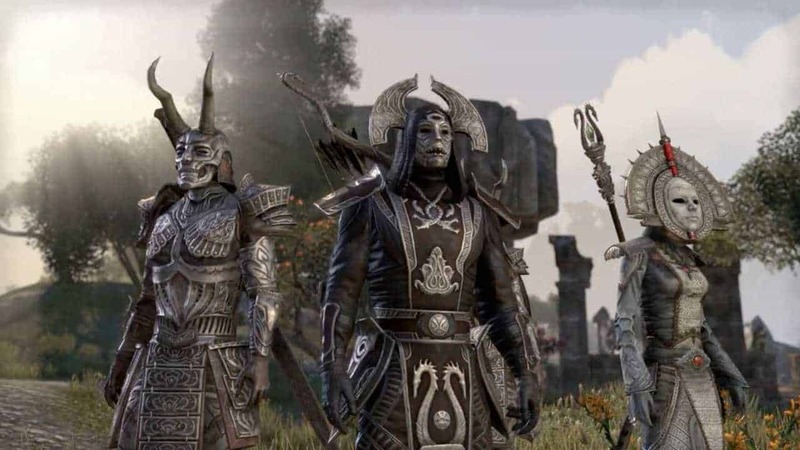 Zenimax Online Studios & Bethesda today released an exciting new infographic detailing the journey taken by thousands as they explore the never-ending world of Tamriel in The Elder Scrolls Online: Tamriel Unlimited. The infographic comes following the official release of the console versions for both the Xbox One and the PlayStation 4 which was made available this past Tuesday. The infographic reveals an exciting selection of facts surrounding the various activities in The Elder Scrolls Online, I’ve handpicked some of the more interesting elements and highlighted below. For the full infographic check out the link at the bottom of the article.